Wenonah campers have fun and learn lifelong skills in a safe and respectful community. A summer camp tradition, Camp Wenonah offers one of the best summer camps in Canada. It is a place where campers learn, achieve, play, and have fun. Wenonah is trusted by families from around the world. 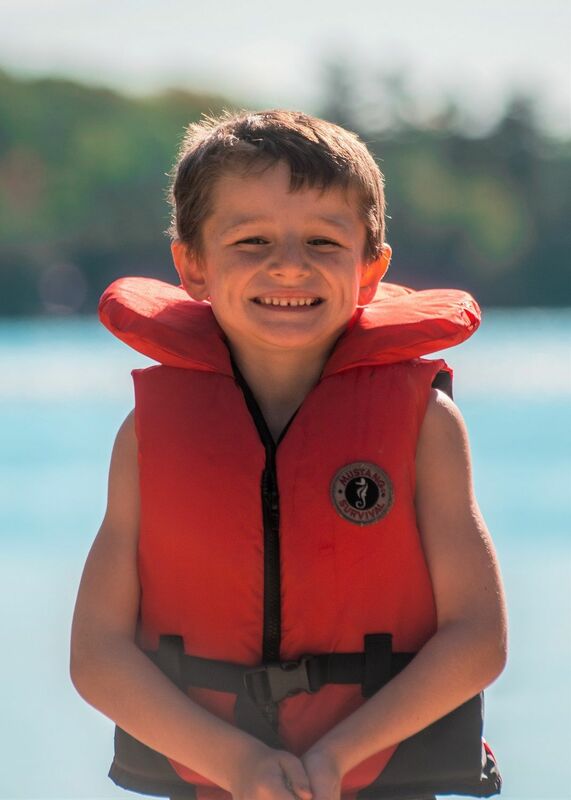 Children and youth between 5 – 17 years old join us at Camp in Muskoka, Ontario to make friends, learn skills, and create lifelong memories. 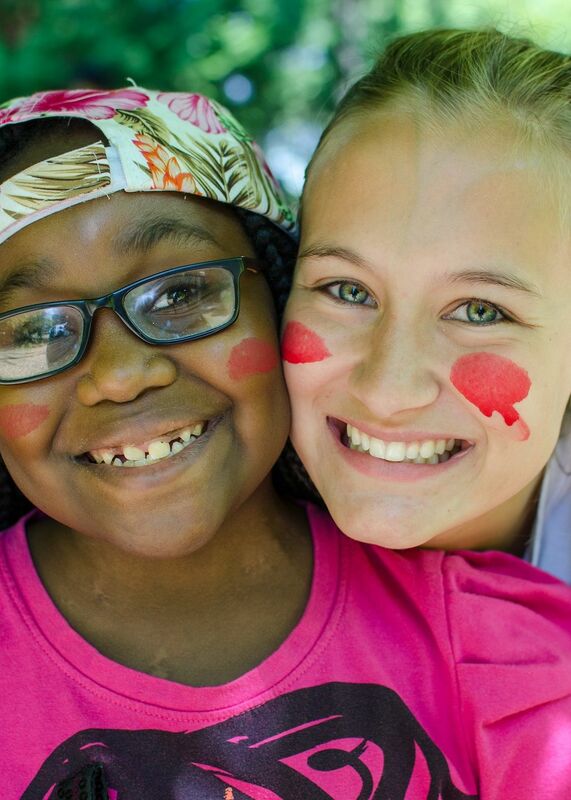 Campers are supported by caring and committed staff members who take pride in the accomplishments of each person. At Wenonah, community living is emphasized and individual accomplishments are celebrated. Camp is home to 250 campers and 100+ staff members. 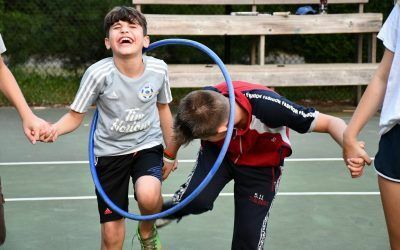 Over 80% of our campers return to Wenonah year after year, allowing children to build upon the personal growth that they achieved in previous summers. Wenonah is an accredited member of the Ontario Camps Association. We are active members of various organizations, including the Lifesaving Society of Canada and Red Cross. We are located east of Bracebridge in the Muskoka region of Ontario (two hours north of Toronto). The main Camp area is comprised of one hundred acres of spectacular forests, including twenty-four acres of pristine untouched wilderness, set in the heart of the rugged Muskoka woods. The Wenonah Management Team provides year-round, full-time direction to all aspects of the Wenonah experience. Each year, we have a returning staff rate of over 90%. 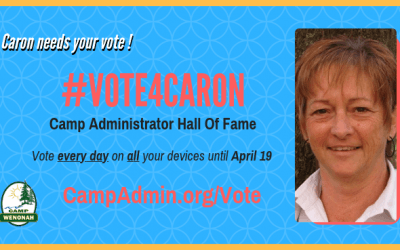 Camp staff are committed to providing the best Camp experience for every child. We offer distinct programs for children attending Camp for the first time. 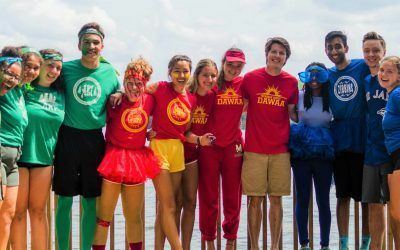 These short-stay Periods serve to introduce campers to many favourite Camp activities and general Camp life in a supportive, nurturing, and safe community. Wenonah is a destination for many international campers and staff. Each year, our community is enriched by the dozens of international campers and staff who travel to Camp by plane, train, and automobile! Over 20 countries are represented at Camp each year. The Camp Wenonah Centre for Outdoor Education welcomes school and community groups from a number of cities and regions across Ontario for field trips and visits to our beautiful facility in Muskoka. Our distinct full-program, full-service outdoor education experience is available to groups in May, June, September, and October. Most groups join us for stays ranging from two to four nights. Yes! I want to bring my group to Wenonah!